Every day I wake up looking for the quickest, most effective solutions to reducing our CO2 and getting us back into balance. This journey has brought me to soil regeneration. A real and quick solution to sequestering our excess CO2 AND bringing us healthier food. This is a movement that has been around for decades, but is finally being heard and implemented. If we can get 30% of our current farm land to switch to this healthier practice – we could not only meet the Paris Agreement for global carbon reduction. This is farming like it used to be. . . Read more. Is Organic More Toxic Than Not? 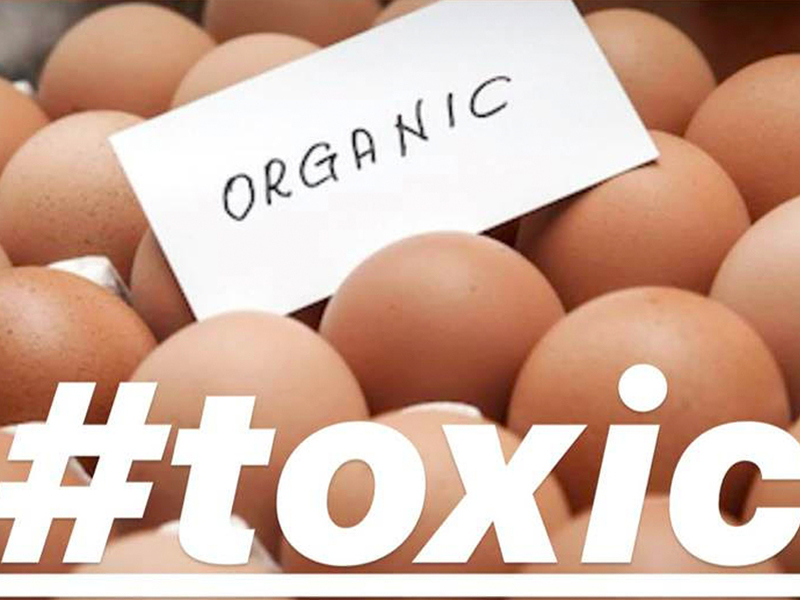 After reviewing 3 articles that came my way, I was shocked to see that dioxins - carcinogens from pollution/manufacturing waste - were more prevalent - in some cases 50x more - than in industrialized eggs. How could this be? Dioxins from manufacturing waste are airborne. This means while a farm upstate may be miles away from a factory - the wind can blow in toxins from North Carolina - or even Poland. Dioxins do not biodegrade. 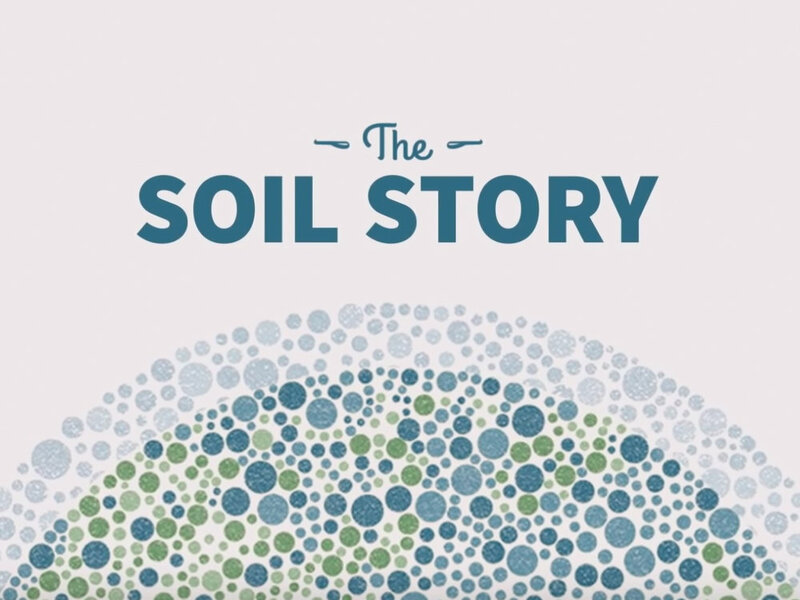 They are in our grasses and soil. So while a farm may have. . . Read more. "Detox Your Home" was featured on Oprah.com! Also, I had the amazing opportunity to meet two Mom’s at a dinner I spoke at for Get the People last month. Lauren and Stephanie are creating a grassroots effort here in NYC to ban Round Up (Glyphosate). I was horrified to find out it is sprayed in our public parks, on the grass we lay on and our pets and children play on. It is sprayed around their playgrounds and all of our beautiful, public green areas (the BPC garden is an exception). Lauren and Stephanie have a petition they are hoping . . . Read more. NYC #givesasip. Join the campaign to end single use straws! Plastic straws cannot be recycled and are killing our sea creatures and birds at a rapid pace. There are options! Paper straws – even edible ones – are available for businesses. 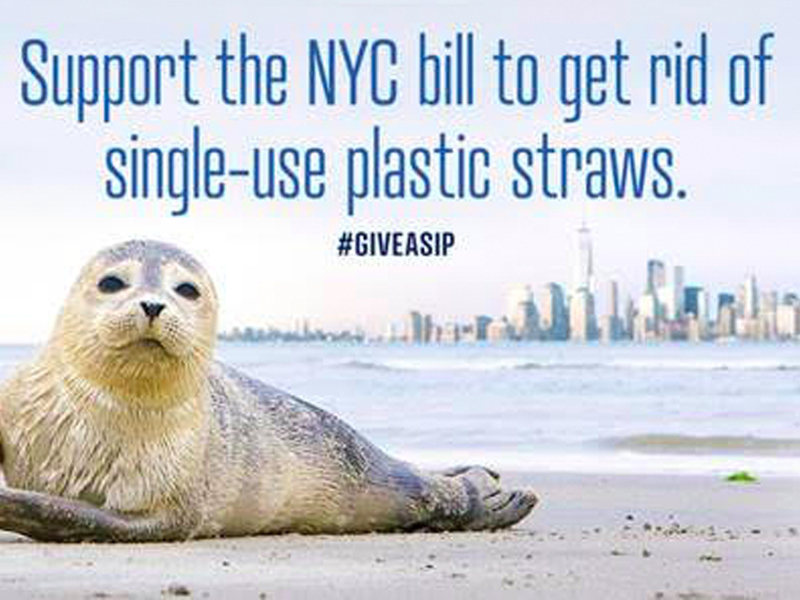 Support the NYC campaign to ban plastic straws from our city and spread the word . . . Read more.